Change is in the wind, or in the case of the real estate market, it’s coming with a blustery gust. 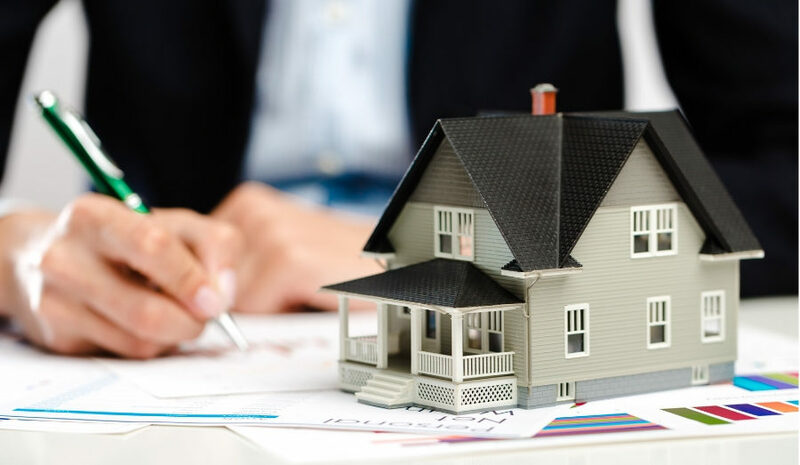 The Federal Reserve’s recent interest rate increase along with national and international economics have impacted the 2019 real estate projection in several ways. The shift in real estate necessitates an adjusted approach to marketing and public relations. It’s an opportunity for exploration and creativity along with a re-invigorated look to specific tactics. So what’s around the bend in 2019? Lovely news right out of the barrel, no? Affected by numerous factors, including rising interest rates, affordability will pose an issue to most demographics. According to Forbes, sales will likely slow with a simultaneous increase in demand for houses in the $250,000 – $300,000 range. Since buyers will be much more wary of purchasing, communities and homebuilders should take the opportunity to showcase their differentiating factors beyond just products. Take a step back and highlight your community’s lifestyle. Pinpoint key, visceral ways to forge an emotional connection with the buyer, perhaps through tactics including resident stories, virtual tours or resident-for-a-day programs like those at Clairemont clients Briar Chapel and Wendell Falls. Social media plays a strong role in helping the young mother find her stroller-mom run club or the mountain biker set eyes on your community’s miles of trails. Play matchmaker — connecting homebuyer with their ready-made-and-waiting lifestyle. Despite rising costs, millennials may become the highest home-purchasing demographic. With the millennial homebuyer comes millennial communication preferences. Millennials crave experiences; they’re willing to sacrifice resources for time richly spent with friends or loved ones. Often, connection drives decisions, and this group turns to social media to seek that connection. Now more than ever, companies should focus on a well-honed social media strategy that includes both organic and paid reach. Simple reposts or links to articles and blogs won’t cut it. This group seeks relatable, unvarnished peeks into your community — what will they feel, what will they see, who will they meet? Brands should hone an authentic online experience through videos, images, apps and even VR tools to bridge the gap. In addition, millennials do their research — including online reviews. It’s time to revisit your online review process highlighting Google and even Facebook. Decide how you’ll make this program grow (referrals? direct asks? approved incentives?) and dedicate resources to improving that presence. Smart Cities points out that e-commerce has cannibalized physical shopping destinations. To combat this, developers will be beefing up the offerings of brick-and-mortar stores, positioning retail as an experience rather than just a transaction. As Tech Crunch says, stores must go far beyond functionality. Meaningful interaction plays a vital role; it’s about the doing, not the buying. For example, Casper mattresses recently opened a room reserved for 45-minute naps called The Dreamery. In this case, thoughtful marketing can unveil the experiences that developers craft. Videos and even VR can provide a taste of the experiential retail online to attract customers to the brick-and-mortar location. Better yet, social media can help co-create the experience through apps, games, challenges and Instagrammable moments that translate from the physical into the virtual. As you adjust your real estate sales strategy into 2019 and 2020, take full advantage of the benefits a strong marketing plan can provide. Looking for a new approach or want to bounce around a few ideas?